Founded in 2000, Ohio Soil Recycling, LLC (OSR) is an Ohio-based business that specializes in the removal of non-hazardous contaminates from soil and earthen material. Since our inception, OSR has remediated over 500,000 tons of non-hazardous contaminated material. OSR utilizes a combination of enhanced bioremediation and mechanically induced volatilization to reduce non-hazardous contaminants in soils. The process uses 100 percent naturally occurring organisms and creates no byproducts other than carbon dioxide, water and bio-mass. 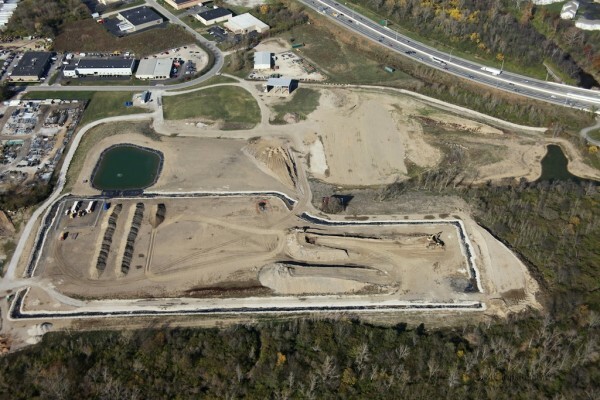 Soil processing and bioremediation can be performed on-site or at Ohio Soil Recycling’s facility. Private and governmental entities including petroleum marketers, developers, environmental contractors and consultants, oil and gas producers, US Army Corps of Engineers, and the Ohio EPA – Division of Emergency Response have all benefitted from OSR’s remediation services. Provides release of generator liability. Approved by OEPA as a “Best Available Technology”. Provides “Green” alternative to land-filling.